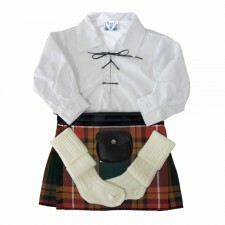 Looking for a baby Gordon Dress kilt outift to match baby's dad, brother, uncle or grandad? This wee outfit is the perfect choice and comes in sizes 0-6 months, 6-12 months,12-24 months and now 2Y-3Y. 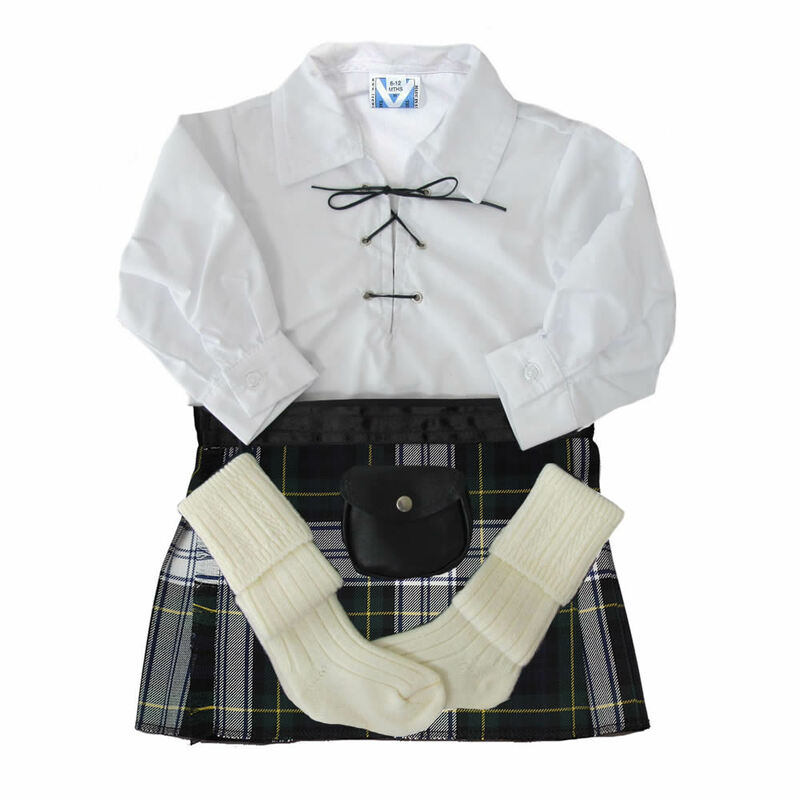 We've also got an adorable baby Gordon Dress kilt available on their own if you're looking for baby's first kilt!